The holiday season has already begun. Spirit of Christmas holidays is in the air! Festivities are waiting to unfold. It isn’t just about Christmas coz’ New Year is knocking at the door too. Start the New Year on a rocking note and gift your loved ones the best of technology gadgets. Gadgets are becoming a rage these days. After all, its technology that’s driving the world. Gadgets are the best option for a gift since they fit perfectly for every age. Be it the younger ones or the seasoned people, technology is making headways into our lives. We are suggesting you with some good ideas about gifting the best of gadgets available in the market. A very handy option to do a tet-a-tet with technology, Acer Chromebook is extremely feasible for use. The Chromebook is powered by Intel Celeron N3150 Quad Core Processor, 4 GB memory, and 32 GB internal storage. The display is 11.6 inches and the battery stays for up to 10 hours. Now, that’s what we call a smart device to hold and work with. Projectors are a requirement. Having a movie in your own bedroom is easy with a projector. So, do not refrain from gifting this to your dear ones this holiday season. Have a white sheet or wall? Just connect the projector to your laptop or phone and you are ready to roll. 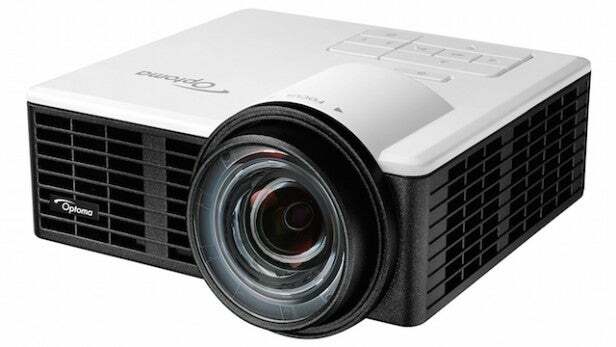 Optoma ML75OST Ultra Compact LED Projector provides a 50-inch screen and sharp focus while weighing merely a pound. We all know about Amazon Alexa and Echo Plus. This device is basically a Bluetooth speaker which connects with to Amazon’s online cloud platform Alexa and perform a variety of functions. Echo Plus can play songs and if connected with your doors and locks, it can switch them off and on too with your instructions. Isn’t that great? It’s a must-have gadget for the new year. The curved screen is a trending phenomenon in watching. Gone are the days when watching TV was the only option. Curved screens are in. This curved screen computer monitor has a 32-inch display, 1080p FullHD resolution with VGA, DVI, and HDMI inputs. This is another great option. 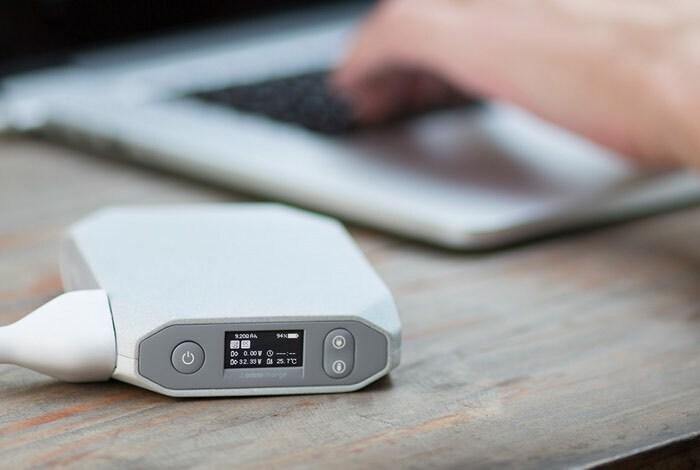 The Omni 20 Portable Power bank can charge your laptops, DSLR camera, phones, tablets or gaming consoles for up to 5-9 times. This power bank is easy to charge as well. Connect it to car socket, USB or laptop adapter. Even if we have the phones to capture our selfies, cameras have not gone out of context yet! Beautiful family portraits require the deep focus and enhanced output of a handy camera. Here’s the Canon PowerShot SX720 HS Camera for the inner photographer to indulge. Take fancy shots wherever you go in this dedicatedly amazing gadget. It comes with the awesome quality of pictures with 20.3 Mega Pixel, 40x optical zoom and shoots with 1080p full quality HD video as well. What are you waiting for? Go shopping and wrapping gifts coz here is the most viable option right in front of you! Tell us what would you like to buy this holiday season in the comment section below.